What is a reasonably positive ROI a company should expect from SEO? What would you consider fair in such a situation? Let's imagine we're in the following situation. 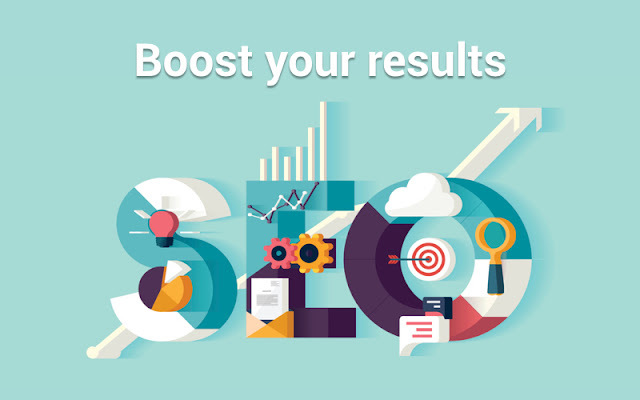 An SEO company has made you an offer of $15000 during a 6-month contract. Your e-commerce site has the following stats: --> Average monthly organic visits - 5000 --> E-commerce conversion rate - 0.5% --> Average order value - $200 Here's what this means in practice. In order for the client to break even the SEO company should generate: $15000/ $200 = 75 orders through during their contract period. Now let's see what this means in terms of organic traffic: 75/ 0.5% = 15 000 organic visits Within the 6-month period, this means 2500 more visits per month. Again, this amount of traffic should only be a breakeven point. How would you justify the money they will spend on this #SEO service? What would be a reasonable and fair to both parties #ROI? 10%? 50%? 100%? Let's have an honest discussion and see what everyone thinks is fair for both sides.